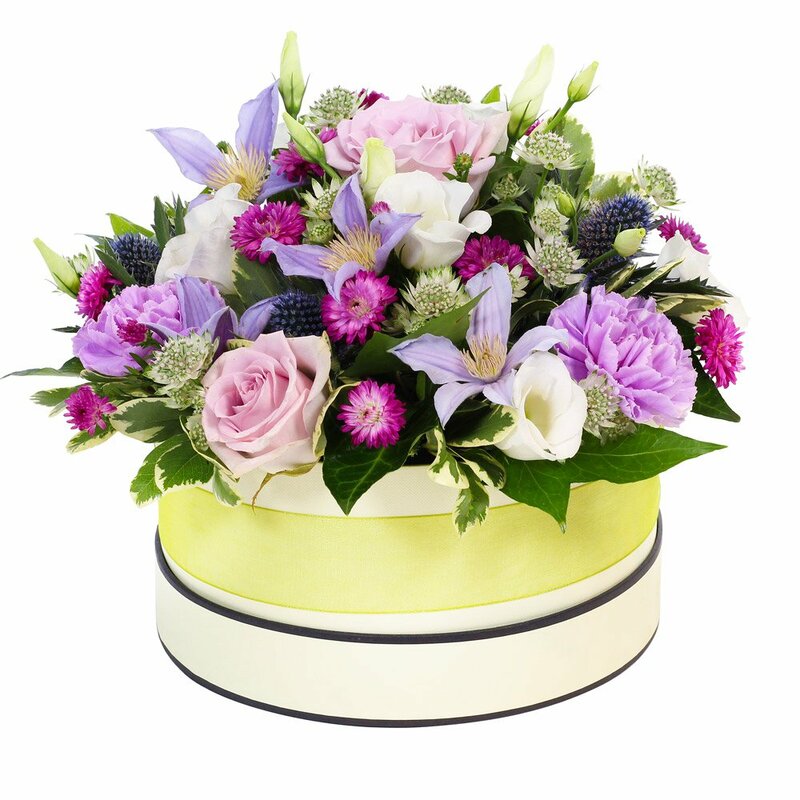 This stunning arrangement will delight the most discerning of flower lovers. Designed to be ready to enjoy from the moment it arrives in a soft colour palette. Hand delivered by a professional local florist. A funky arrangement to bring a smile.